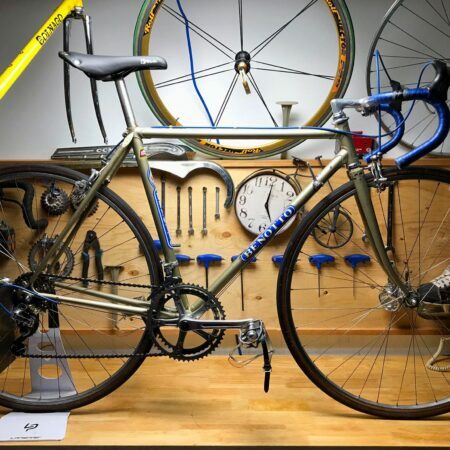 Newson’s has been buying and selling secondhand bicycles for over 20 years. 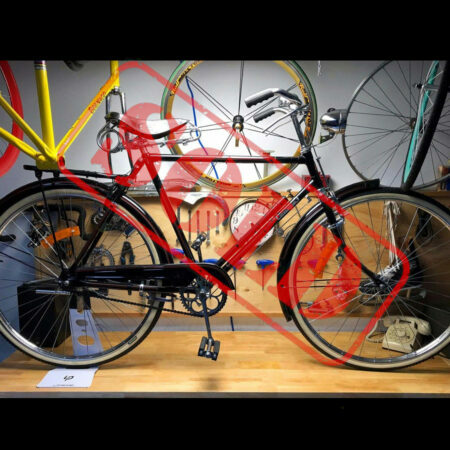 We offer a Trade in Program, and also buy secondhand bicycles if they meet our criteria. 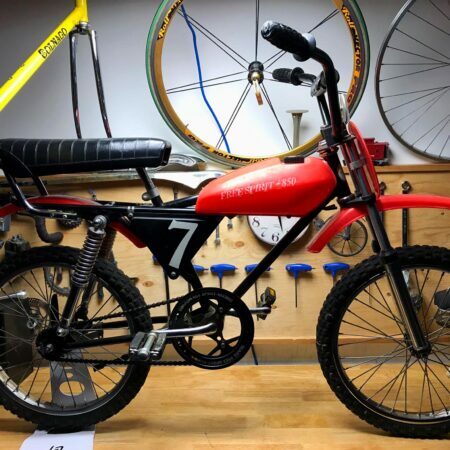 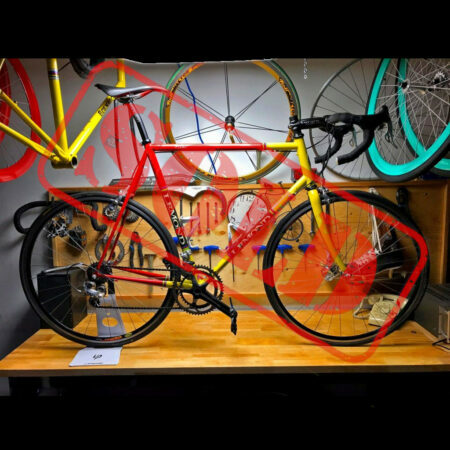 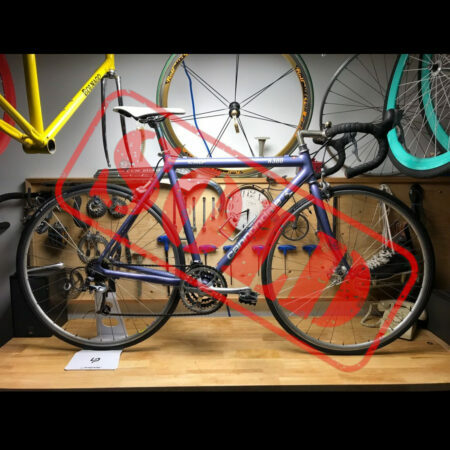 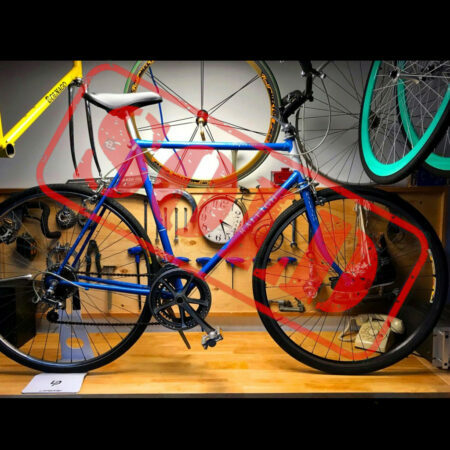 If you have an old cycle you don’t use anymore, have outgrown one, or are in the mood to upgrade your current bike to new shiny machine, we are the Toronto bike shop for you. 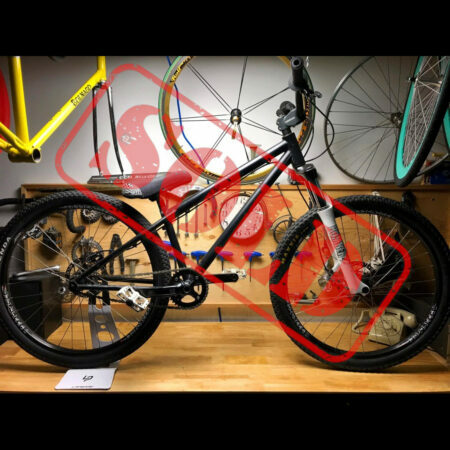 Below you will find only a few of the bikes we currently have in the Used Bike Department. 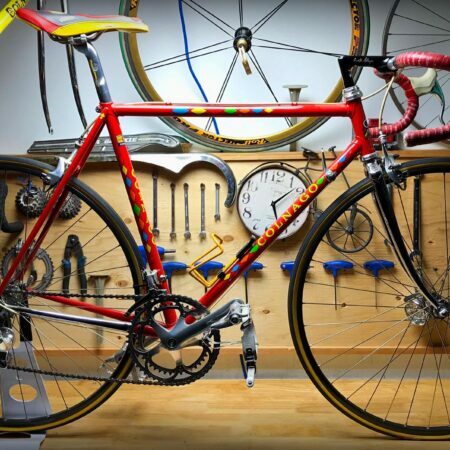 All Bicycles have undergone all required repairs, and/or parts, and are mechanically sound. 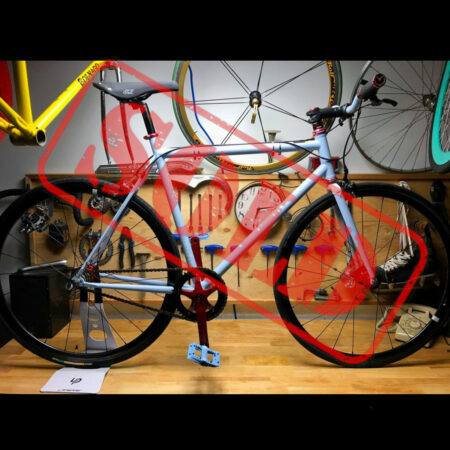 FELT 3 Speed – Fixed Gear!! 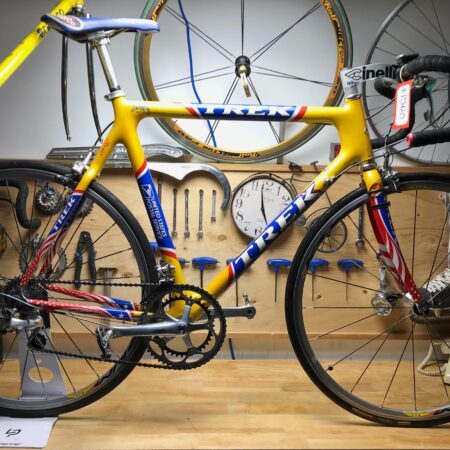 Trek Team USPS Dura Ace Mint!